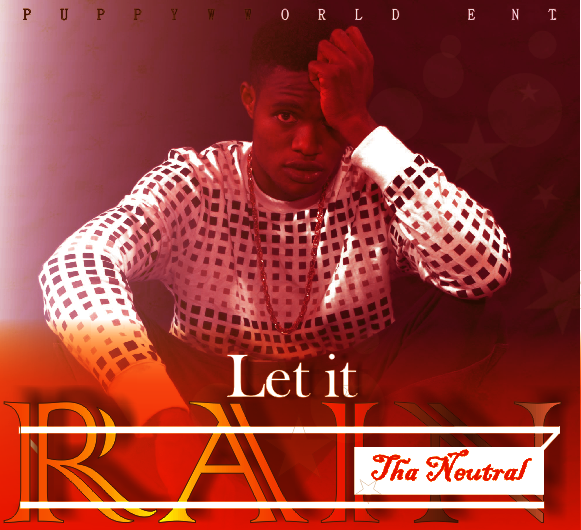 Just a month ago, Tha Neutral blessed the ears of music lovers with a hit “There 4 You” which is still song of the moment, the Puppyworld Entertainment Singer/rapper arrived at another hip-hop tune Titled “Let it Rain” which happens to be one of the two songs he promised to drop before his Birthday which comes up on the 10th of June, 2018. 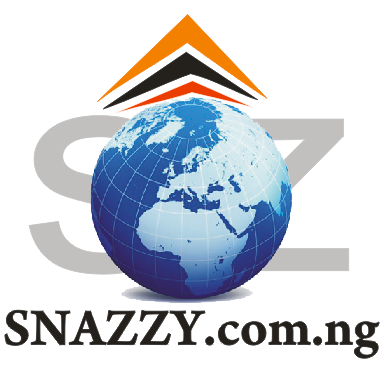 The song was produced by the One Stone Records in-house Producer SYT Kase-Kase. Download Let it Rain Below for your Listening Pleasure.